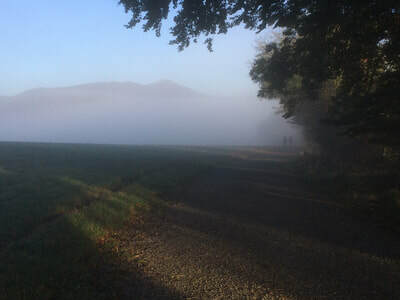 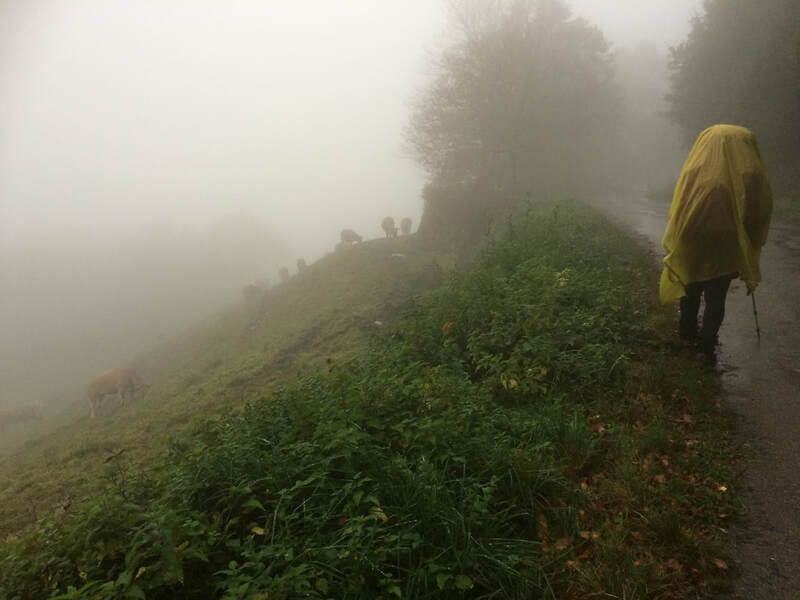 The most popular Camino route is The French Way (Camino Frances), which begins at Saint Jean Pied de Port, on the French side of the Pyrenees Mountains. 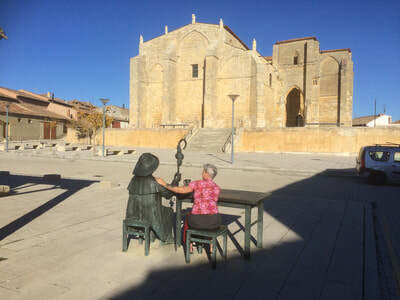 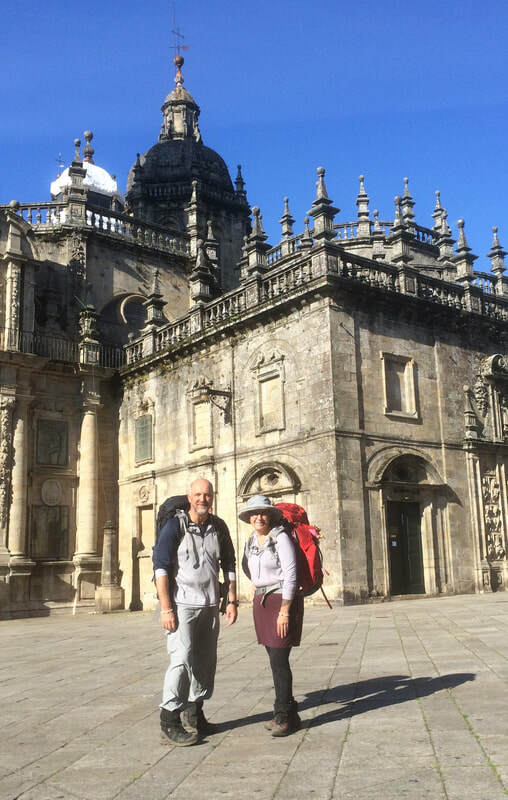 Many call this route the Camino de Santiago or the Way of St James, but there are many Caminos and they all end in Santiago. The Camino Frances takes about a month to complete. Calling it 'The French Way' is a bit misleading, as it's only in France for the first day. 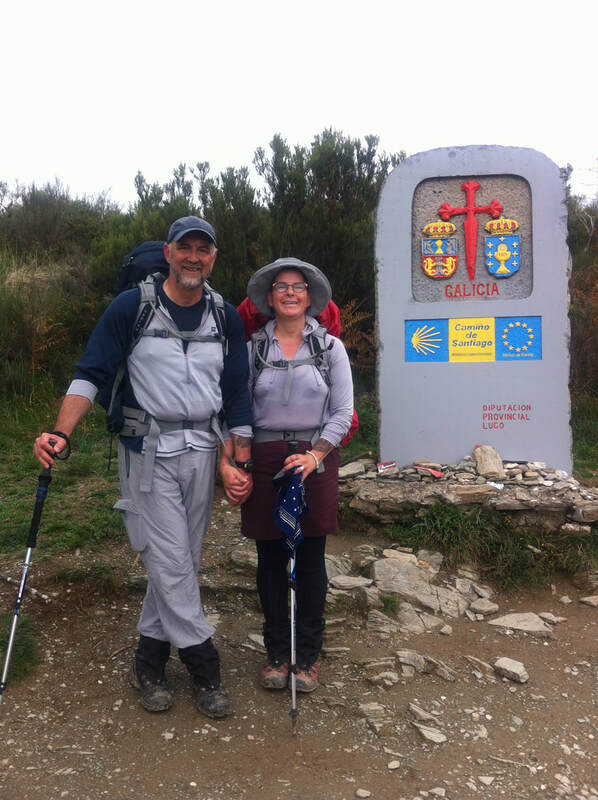 Over 200,000 pilgrims walk a part or all of this trail every year. 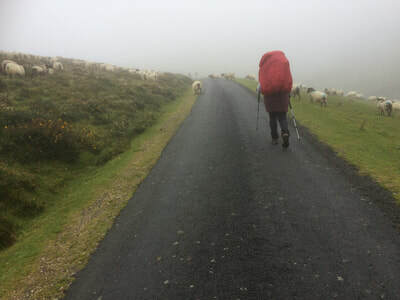 Everyone knows someone who's walked a Camino - we do! 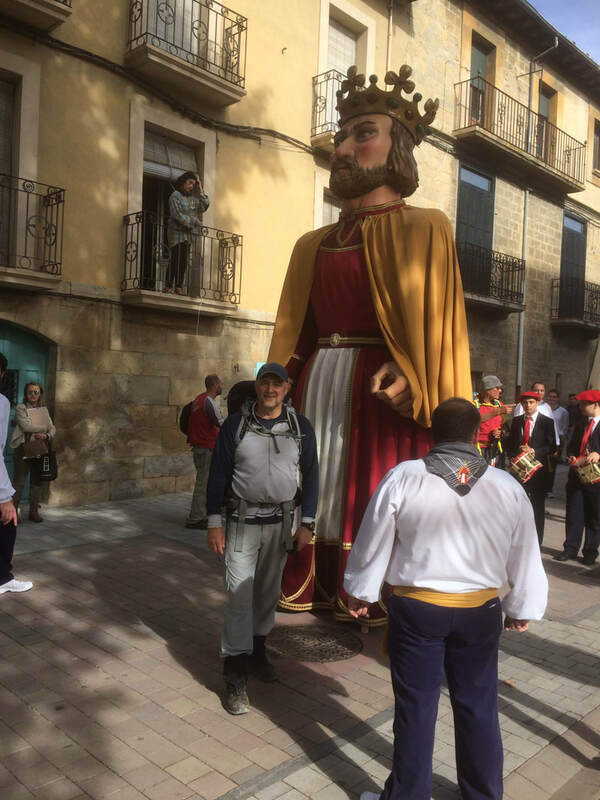 Someone suggested we walk this Camino as a way to train for the Arizona National Scenic Trail (AZT). 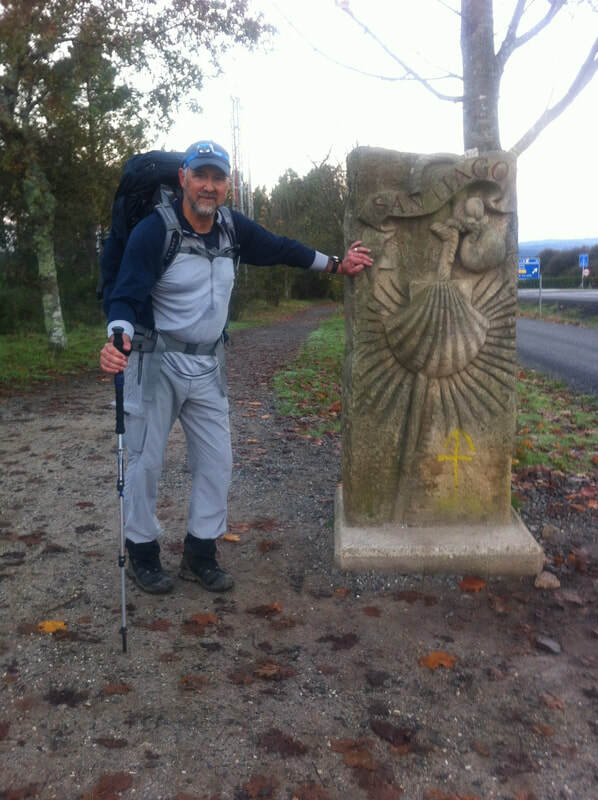 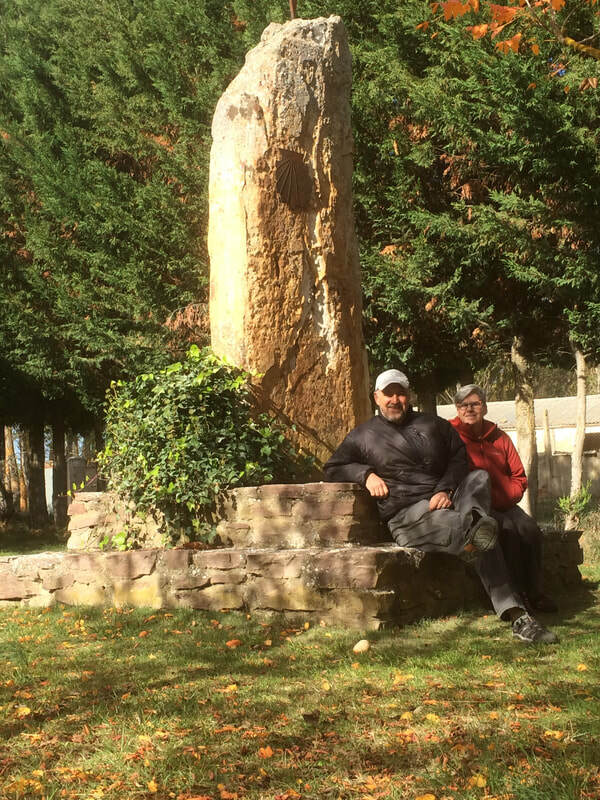 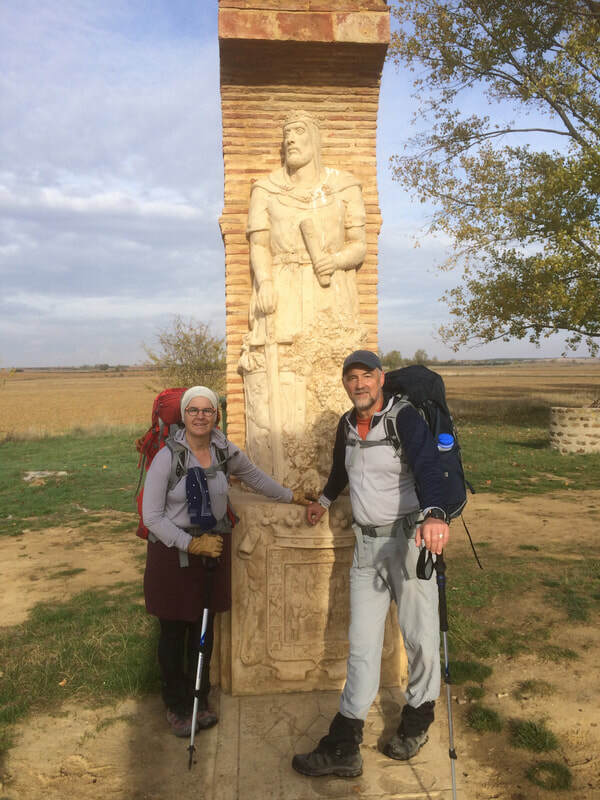 It did provide some training for the AZT but the Camino turned out to be so much more - A life changing experience. 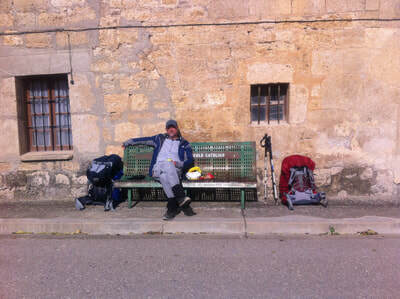 ​The link to our first blog is (jusi-adventure.blogspot.com.). 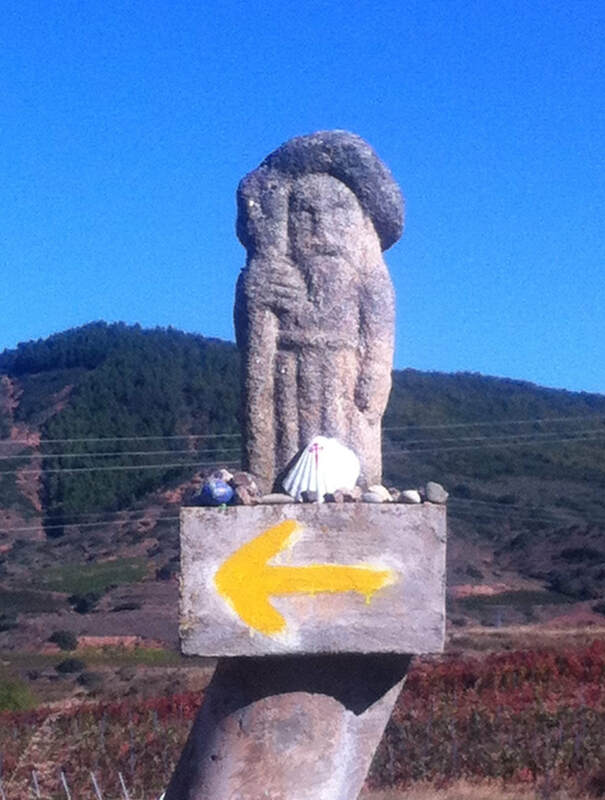 If you display all 49 posts, all postings from Sept 2015 to November 2015 are for the Camino Frances.